Giovanni van Empel joined the Department of Health Policy and Management on November 2018. He is a Medical Doctor and holds a Master’s degree (with Distinction) in Health Economics from the University of York, UK. Prior to joining the Department of Health Policy and Management, he has been involved in various USAID-funded research projects as a consultant. 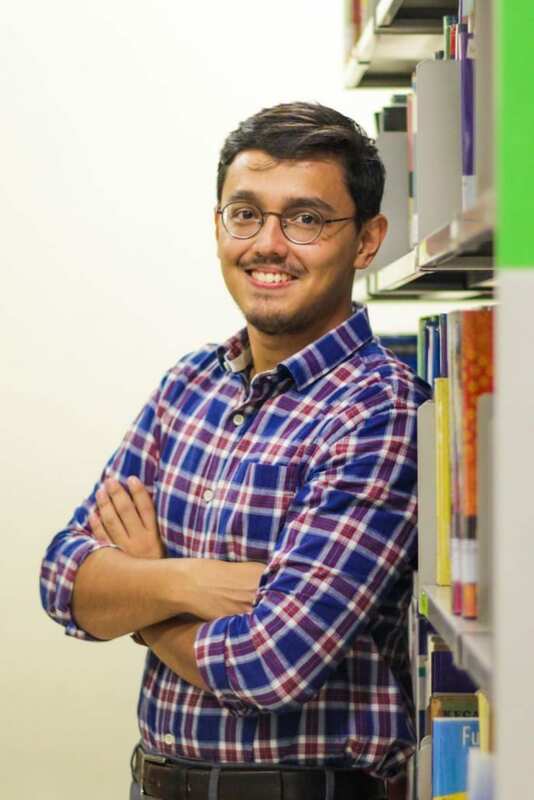 He was the recipient of the highly competitive Indonesia Endowment Fund Scholarship (BPI-LPDP) for his MSc degree at the University of York, UK. I am interested in various topics within Health Economics, particularly on Early Childhood Health and Health Insurance. I am currently working on investigating Stunting in children as well as conducting a policy evaluation research on Child Friendly Region (Kabupaten Layak Anak) using panel data econometrics method.